The Forum - MTFCA Discussion Forum and Classified. T-Tips Videos - by Mike Bender. Model T Articles - by Steve Jeff. 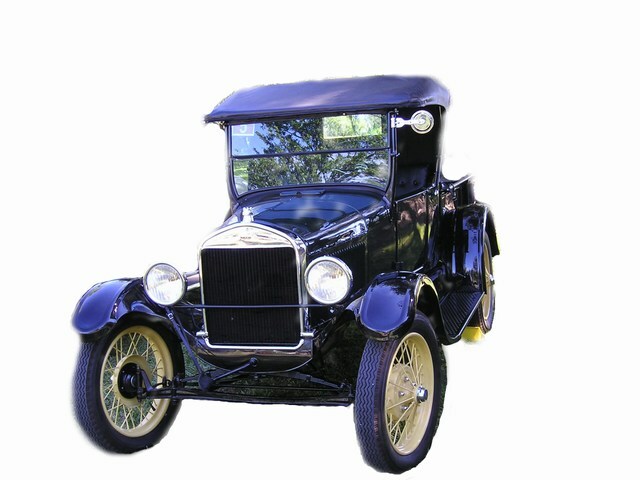 Model T Ford Fix - Model T Ford enthusiast's source for Model T history and tech info. Jay Buscio has some of his "Accessory of the Day" items posted here. The Ford Barn - Another Model T Forum and Classified.